Last year Softbank, one of Japan's Big Three mobile carriers, acquired the US's Sprint Nextel. Since then, Softbank owner Masayoshi Son (the richest man in Japan) has been trying to shake things up. Those weird new Sprint commercials? Those are thanks to Softbank. 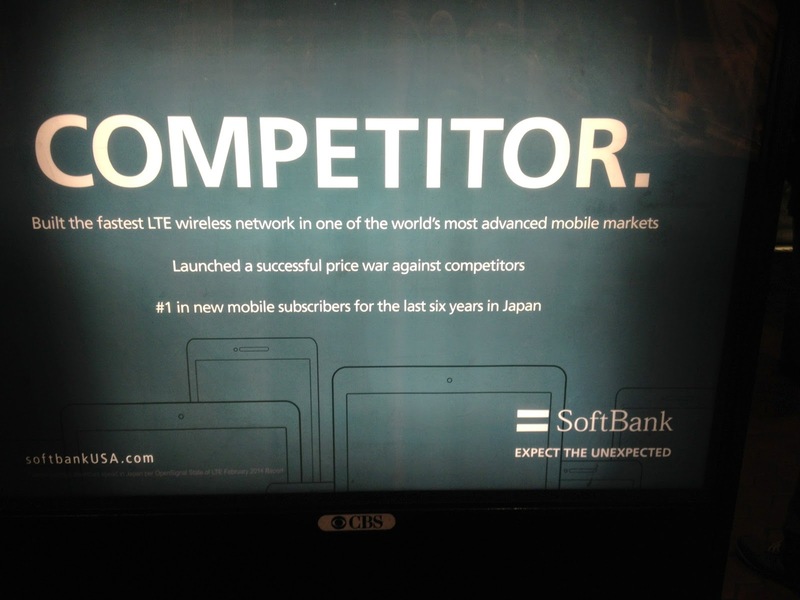 Apparently Son got angry at Sprint's ineffective marketing agencies, "suggested" they be fired, and pushed for commercials imitating what has worked in Japan for Softbank. Unfortunately I'm not sure they're having much of a splash here; I think they may be a little too random and disjointed for Americans. Most recently, Son has been in talks with both T-Mobile and the feds (both the FCC and the DoJ), trying to make a Sprint - T-Mobile deal happen. Consolidating the two would make them a match for Verizon and AT&T, the two behemoths of the US wireless market. Son has made the case that despite T-Mobile's relative success over the past couple of years, the market is effectively a duopoly right now, and the 3rd and 4th largest carriers are too comparatively small to effectively compete. 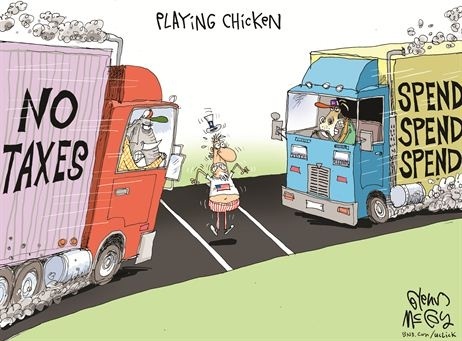 Democratic officials in the government (especially FCC Chairman Tom Wheeler) have been signalling that they disagree, and that 4 is their preferred number of major competitors. Now, it seems, Sprint has lined up financing for the deal and is considering whether to move full speed ahead and damn the torpedos (!) or wait for more favorable circumstances, such as a new administration. While Republicans are generally more friendly to M&A, there's no guarantee that they will retake the White House in two years, and I'm not sure if Son will want to wait that long, potentially for little gain. 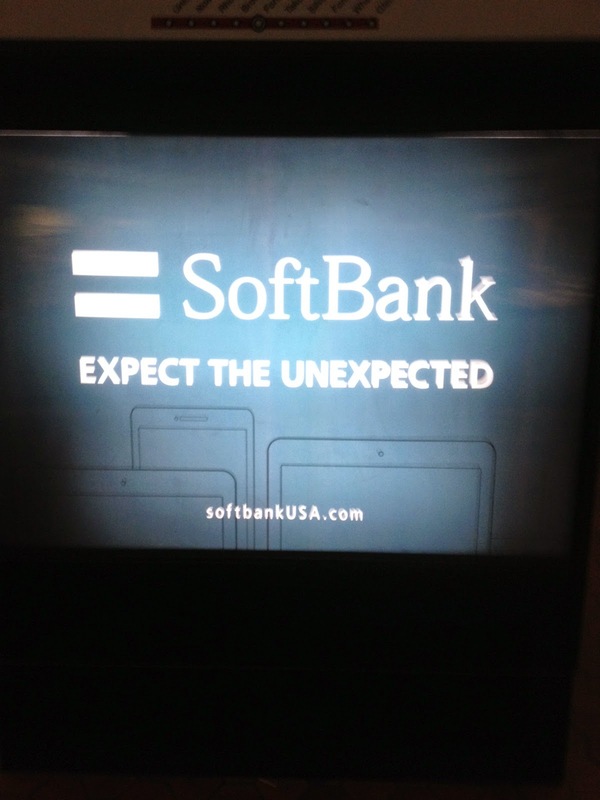 It looks like it's trying to make a pitch for itself and get its name out there, but..."Expect the unexpected," indeed. As someone who has lived in Japan, I am familiar with Softbank, but even I don't know what to expect from them here in the US. Though I must admit that I checked out the website and looked for a "careers" section. There was not one. This morning I was driving to work and the Hazards of Love came up on my iPod. Sometimes I forget how much I love the Decemberists, and that was a fantastic album. Anyway, the track that started playing had this one lyric: "Spare the rod and spoil the child, but I prefer the lash." That got me wondering, for some reason, if there's a corresponding saying in Japanese for our "spare the rod and spoil the child." Although "spare the rod" is more explicitly evocative of corporal punishment, literally "if you don't beat your children they will be spoiled," these days it's more liberally understood to mean that undisciplined children become spoiled. In Japanese, the closest expression (or 諺) that I was able to find is 「可愛い子には旅をさせよ」(かわいいこにはたびをさせよ」. Literally, something like "send your precious child on a journey." The reasoning is that if you coddle your child and keep him safe at home, he will become spoiled. Rather you must send him out into the cold and unfriendly world to learn to take care of himself, and thus he will become a better person. One thing I love about Japanese (and I'm sure this is the case with other languages, as well) is that these kinds of similar yet distinct sayings and proverbs abound. Well, the "world" being three European countries and Japan. But at any rate, exciting news for anyone who's developed a soft spot for one of Japan's latest (only?) J-pop/heavy metal mash-up bands. According to Japanese website Netallica (which I guess I really should be leery of after they published "news" reported by the Onion), BABYMETAL will embark upon a world tour this summer, playing in France, Germany, England, and Japan. And hey, apparently they'll be appearing in London with Iron Maiden. Update: No one knows what to think.